Sapphire Ventures is a technology-focused international venture capital firm with $2.4 billion under management. 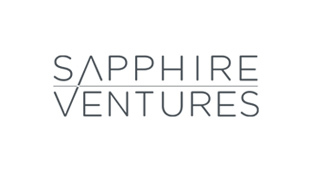 Sapphire Ventures is focused on helping innovative entrepreneurs build global category-defining businesses. We invest globally in growth-stage technology companies and early-stage venture funds through two different investment vehicles – a growth fund to make direct investments in growth stage companies and a separate evergreen vehicle to make primary investments in early-stage venture funds. At least 5 years relevant working experience that must include some experience at a firm that makes venture fund investments. We expect incoming vice presidents to have significant experience working in Excel and creating and evaluating financial models.